Google on Thursday announced that Shawnee, Kansas will receive the company’s Fiber Internet service. Shawnee is located just south-west of Kansas City, meaning the technology will be easier to extend than previous Fiber city announcements, but Google currently claims it doesn’t have an estimate for when the service will be available. We’ve also been impressed by Shawnee’s vision to keep their citizens informed and involved using the Internet. Recently, the City modernized their website, so that locals can easily access city info—from crime maps to fiscal reports to streamed audio of city council meetings. Although Shawnee is a city in its own right, it also happens to be a suburb of Kansas City. 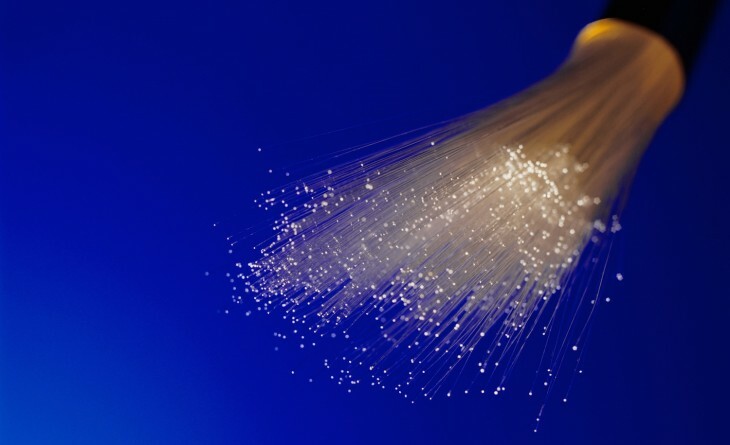 In this regard, it is similar to Olathe, Kansas – which also approved to receive Google Fiber, back in March. Earlier today, there was speculation that Shawnee was getting Google Fiber after city officials announced a special council meeting to consider an agreement regarding the service. Once they voted to bring it to the city, Google and the city announced the news together. In April, Austin, Texas was named as the second city, quickly followed by Provo, Utah less than two weeks later. Given the plans for Olathe and Shawnee, Internet citizens who live in cities near Austin and Provo should talk to their city officials. It’s becoming increasingly clear that Google is eager to expand Fiber, both to large US cities as well as smaller ones that are suburbs to existing Fiber cities.